Is the line of free text on the front or back of the shirt? The text is free on the front or back of the shirt. 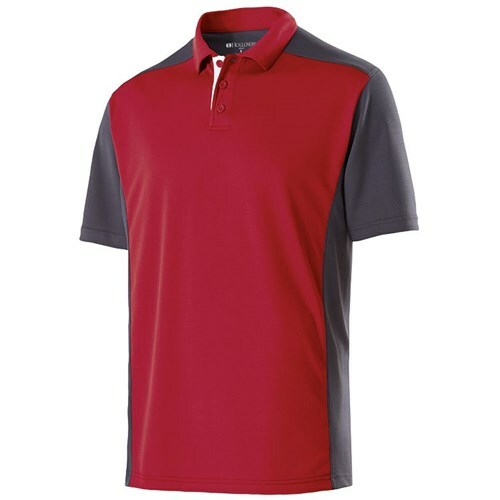 Due to the time it takes to produce the Holloway Mens Division Polo Scarlet/Carbon ball it will ship in 1-2 weeks. We cannot ship this ball outside the United States.